Ready for some amazing April Aloha? 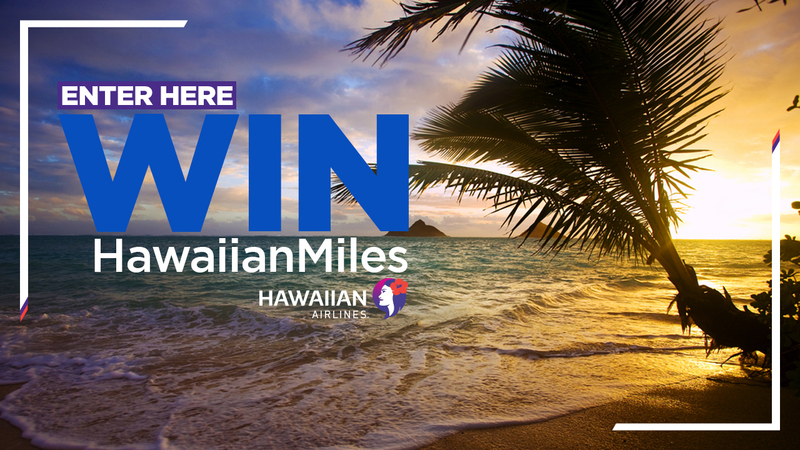 Enter for your chance to win Hawaiian Airline miles! The islands are calling your name! Enter today to win 120,000 HAL Miles and start planning your trip to paradise!